Is the role of the sports coach simply to improve sporting performance? What are the key ethical issues in sports coaching practice? Despite the increasing sophistication of our understanding of the player-sport-coach relationship, the dominant perspective of the sports coach is still an instrumental one, focused almost exclusively on performance, achievement and competitive success. In this ground-breaking new book, leading sport scholars challenge that view, arguing that the coaching process is an inherently moral one with an inescapably ethical dimension, involving intense relationships between players and coaches. 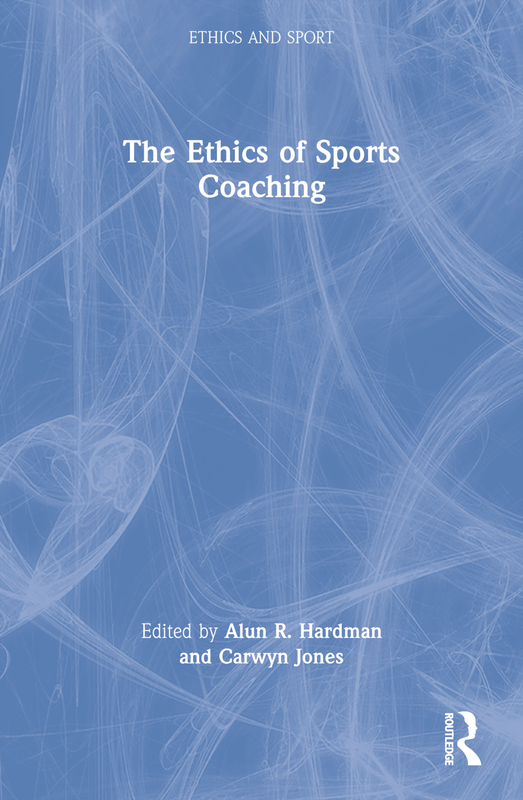 The Ethics of Sports Coaching critically examines this moral aspect, develops a powerful idea of what sports coaching ought to be, and argues strongly that coaches must be aware of the ethical implications of their acts. setting professional standards in sports coaching. Combining powerful theoretical positions with clear insights into the everyday realities of sports coaching practice, this is an agenda-setting book. It is essential reading for all students, researchers and practitioners with an interest in sports coaching or the ethics and philosophy of sport.